Events by Nadia was honoured to style this decadent industry cocktail party in support of celebration of The Hunger Project and in celebration of Valentine's Day. 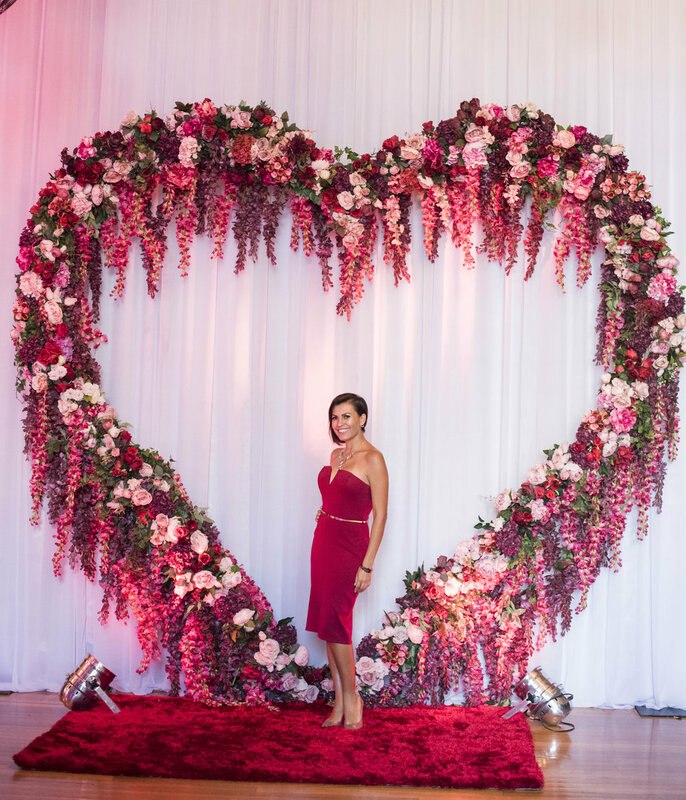 Each space was filled with vibrant tones of red and pink with a large 3 metre heart structure providing the ultimate photo opportunity backdrop. The event was organised by Modern Wedding and held at 100 George. 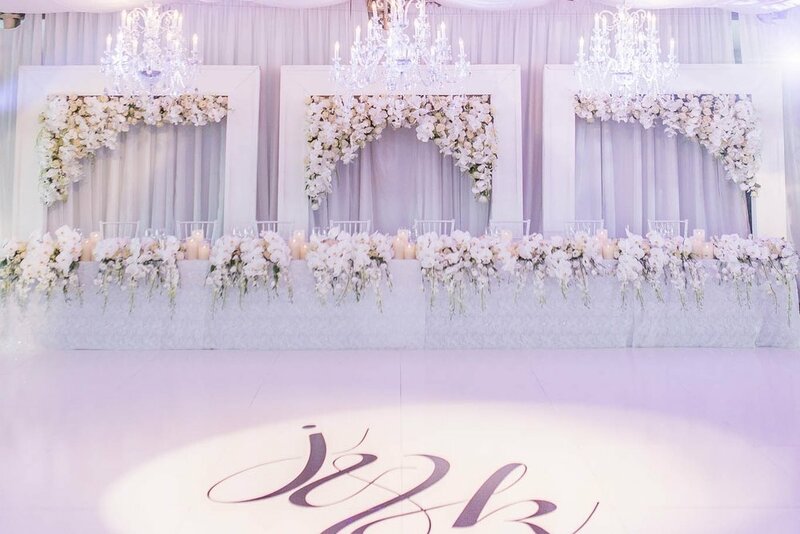 Flowers were provided by Fleur Events and the delicious dessert bar was the creation of Sweet Event Styling by Thanh Tran.